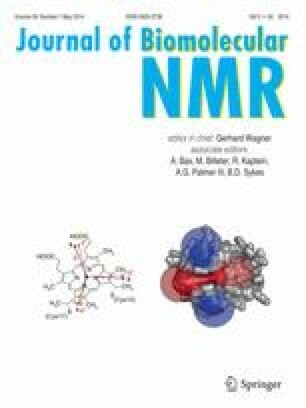 Aggregates formed by amyloidogenic peptides and proteins and reconstituted membrane protein preparations differ significantly in terms of the spectral quality that they display in solid-state NMR experiments. Structural heterogeneity and dynamics can both in principle account for that observation. This perspectives article aims to point out challenges and limitations, but also potential opportunities in the investigation of these systems. This work was performed in the framework of SFB-1035/Project-B07 (German Research Foundation, DFG). This research was supported by the Helmholtz-Gemeinschaft, and the DFG (Re1435). We are grateful to the Center for Integrated Protein Science Munich (CIPS-M) for financial support. RL acknowledges the Australian Research Council for financial support in terms of a Discovery Early Career Researcher Award.